Great read! 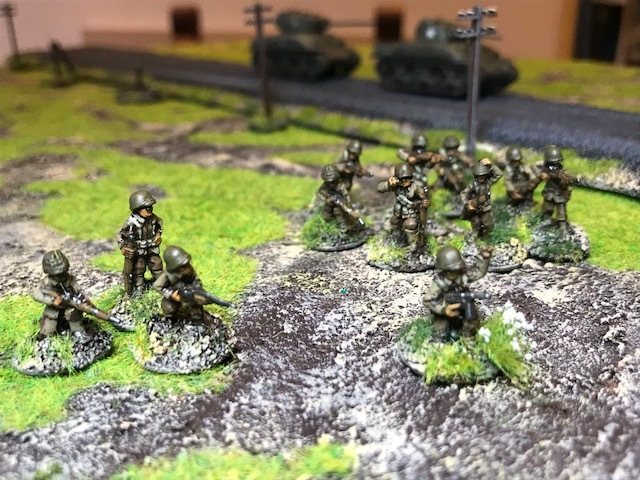 I'm in the midst of prepping for that campaign in 28mm. Where did you get the roads? There are a lot of options for dirt and cobblestone roads out there, but precious few paved roads for the period. Combat Colours and Tommy20 – thank you! 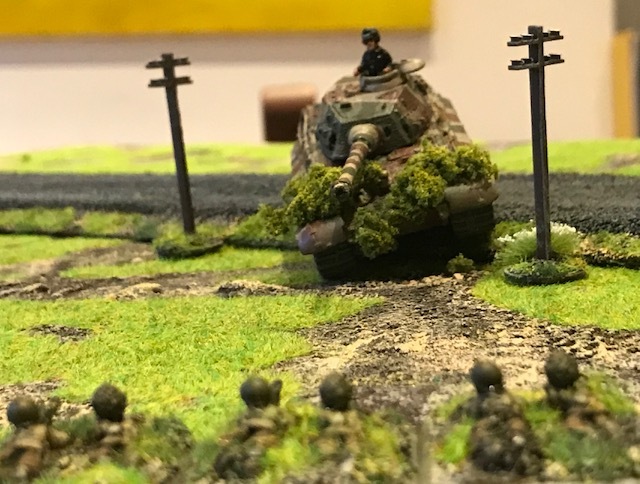 The roads are 6mm blue foam pieces with sand on top (fragile to stored, but works), painted black with spray, brown on sides, drybrush down with some grey and white. static grass, done.